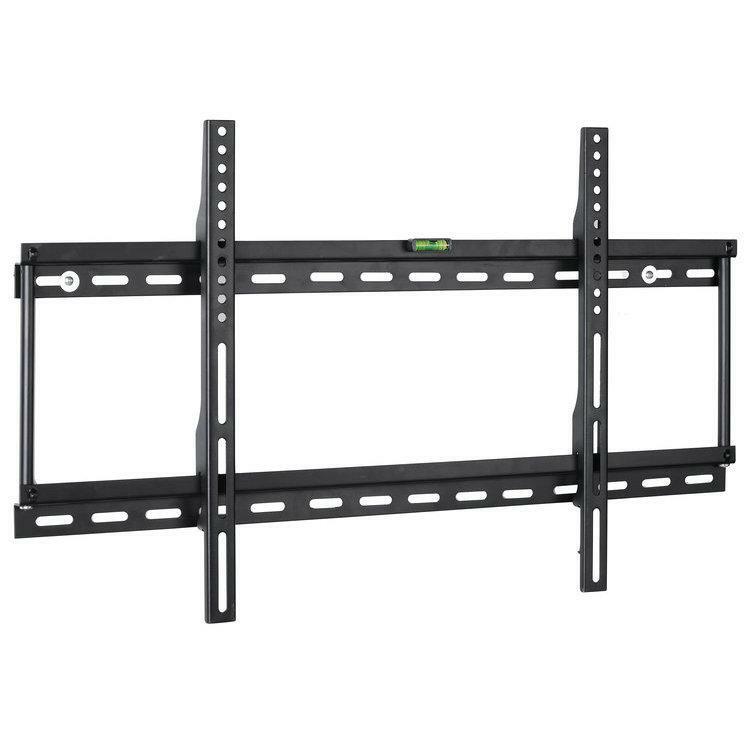 Wall mounting a TV is the new space saving method freeing a big part of your living room and of course your expensive TV screen isn't open to mucky little hands covering the screen in various deposits. We cater for all TV sizes and the fitting of trunking to hide all the cables,or install a shelf for you to sit your av equipment on. 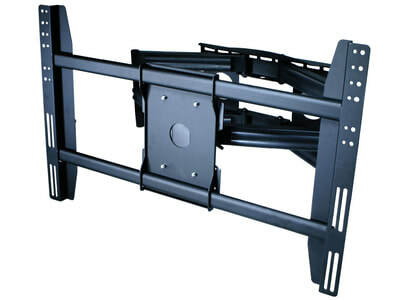 From a 20 inch to 80 inch we can supply and fit all brackets to suit your needs. ​We sell a full range of TV wall brackets to suit all makes and models,from simple fixed to multi swivel and fully motorised units with full remote control. 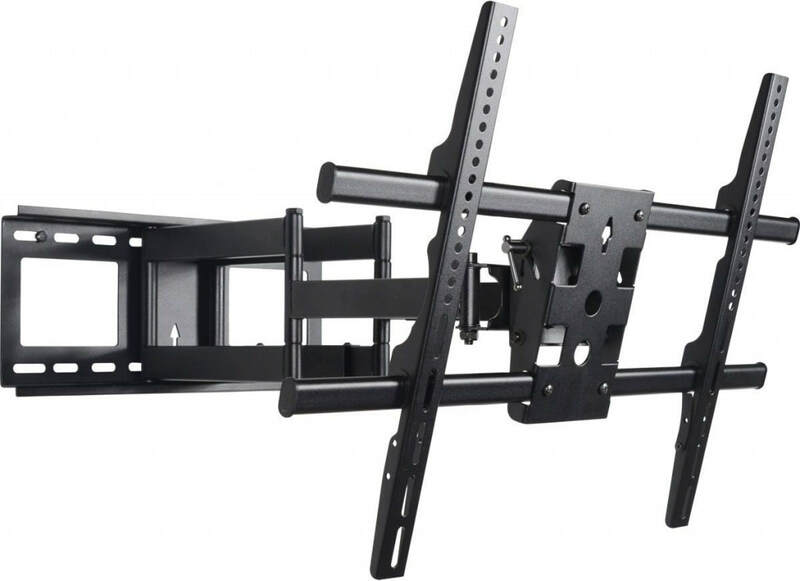 Don't hesitate to contact us with your needs and ideas for TV wall brackets and how they fit into your home. 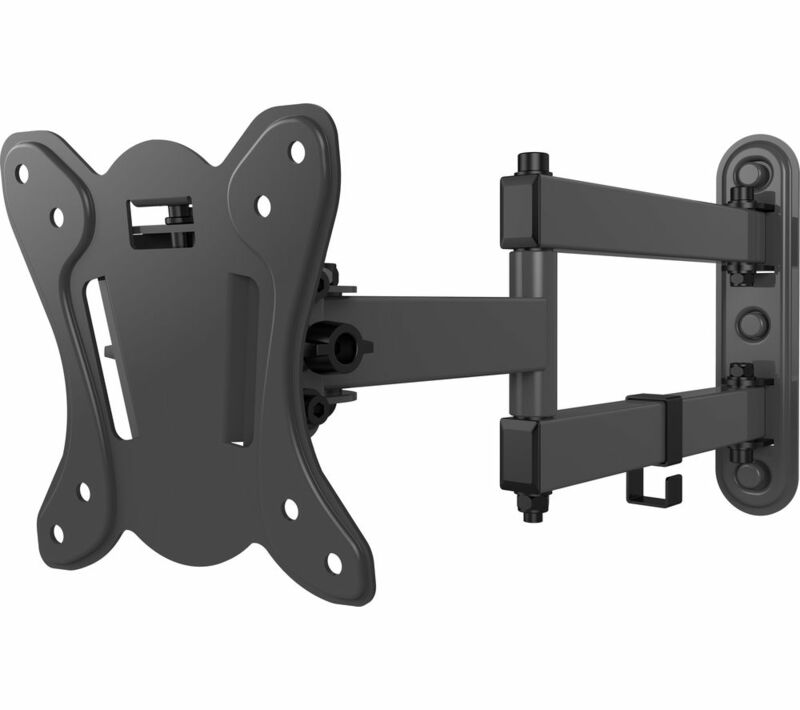 Fitting a TV bracket yourself is okay if you have experience of wall fixings and drilling holes to take the fixings,if you are unsure please ask for advice. 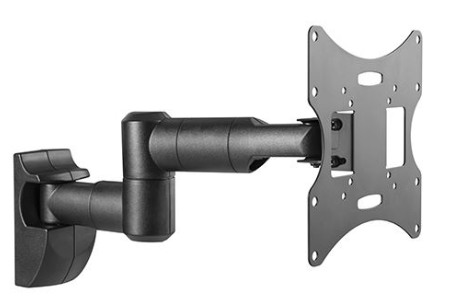 When you want your TV wall mounting certain conditions need to be met. No1 is what type of wall is the TV going on? Plasterboard is now very common we now use the new plasterboard fixing system grip it we use these with total confidence,unlike the very unsure older methods such as butterfly fixings,​as can be seen in the two illustrations and video below they are an excellent design. 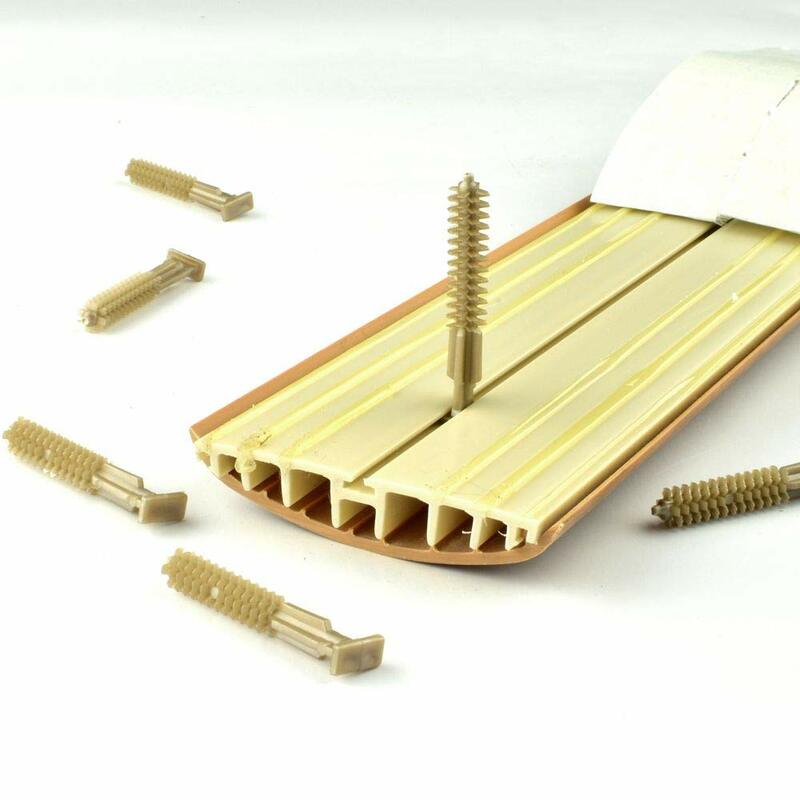 The old days of shaky plasterboard fixing are gone,we use these as standard. A TV wall mounting with concealed cabling everything tucked away behind the TV with no stray cables or ugly trunking on view. 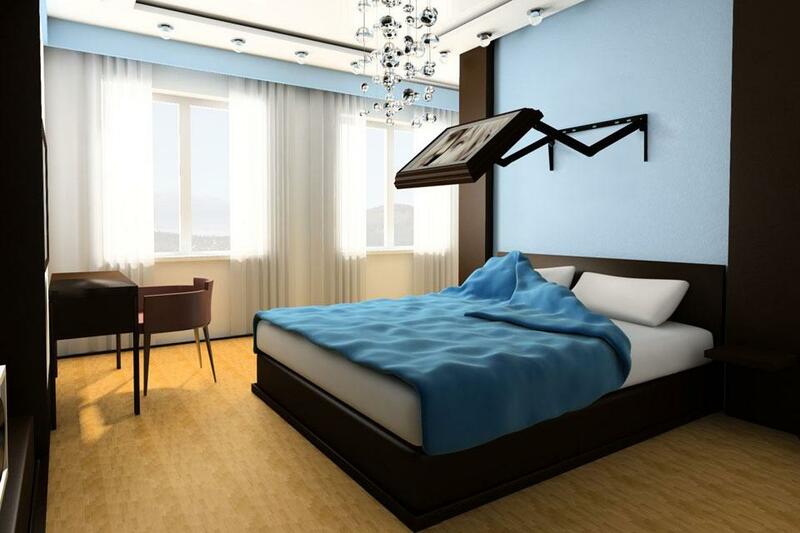 This is only really possible if your house is in a state of renovation or you are having major work carried out something to bear in mind if you are planning a revamp of your living room. ​If you are at the stage of a full revamp give us a call. The other main factor to consider is the type of bracket. 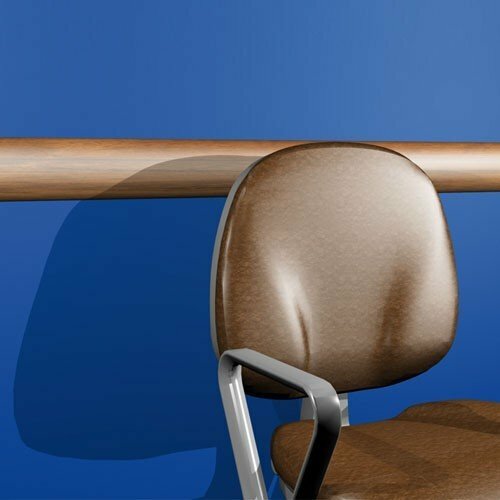 ​Simple fixed brackets,or ones with a slight tilt are fine,but if you have a nice 4K television,being able to move it to any location or group of people in a room is important. 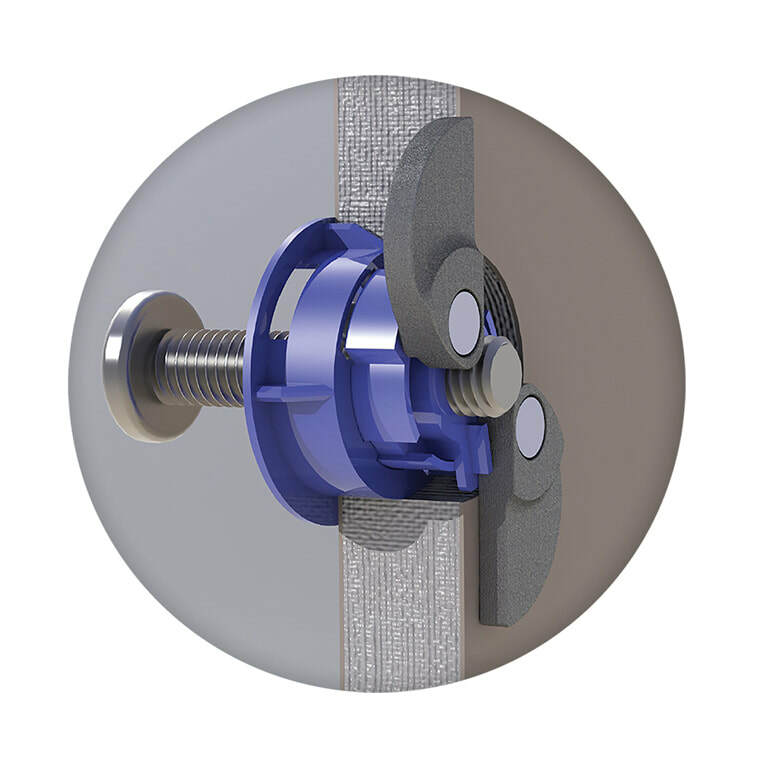 ​This bracket allows that giving multi positions for optimum viewing angle. 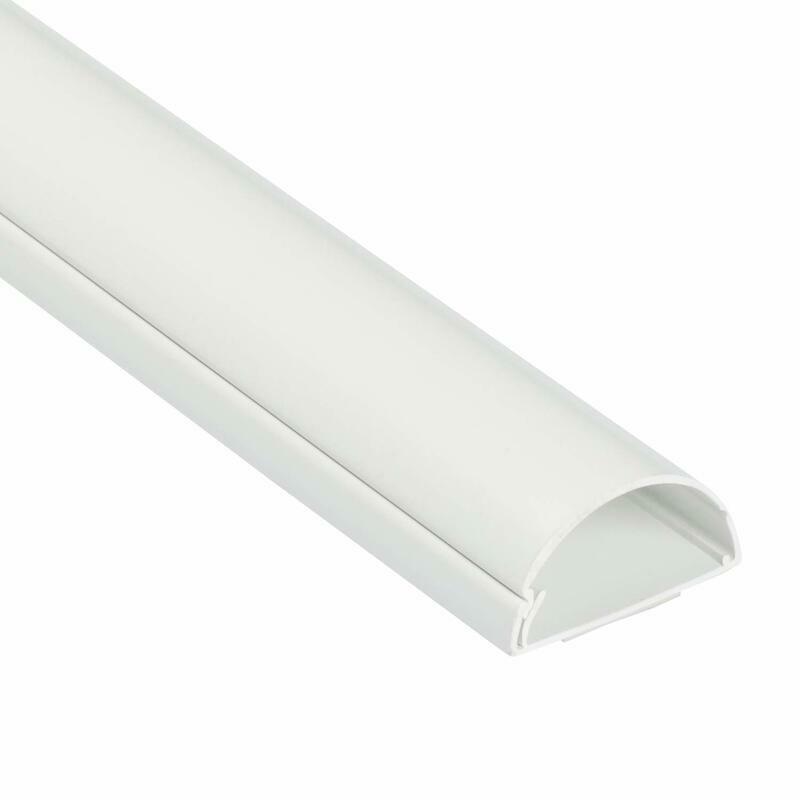 ​Some brackets do look very industrial and are frankly ugly.More expensive units are discreet and stylish. 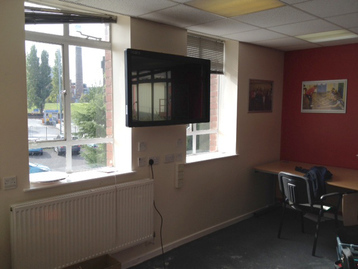 One of the biggest issues facing a a wall mounted TV is the cables which are left dangling from the set. The mains cable co ax cable for freeview etc have to go somewhere.Just leaving them is an option but it looks unsightly.Chasing them into the wall is possible but very messy and best done only if your room is in a state of renovation. 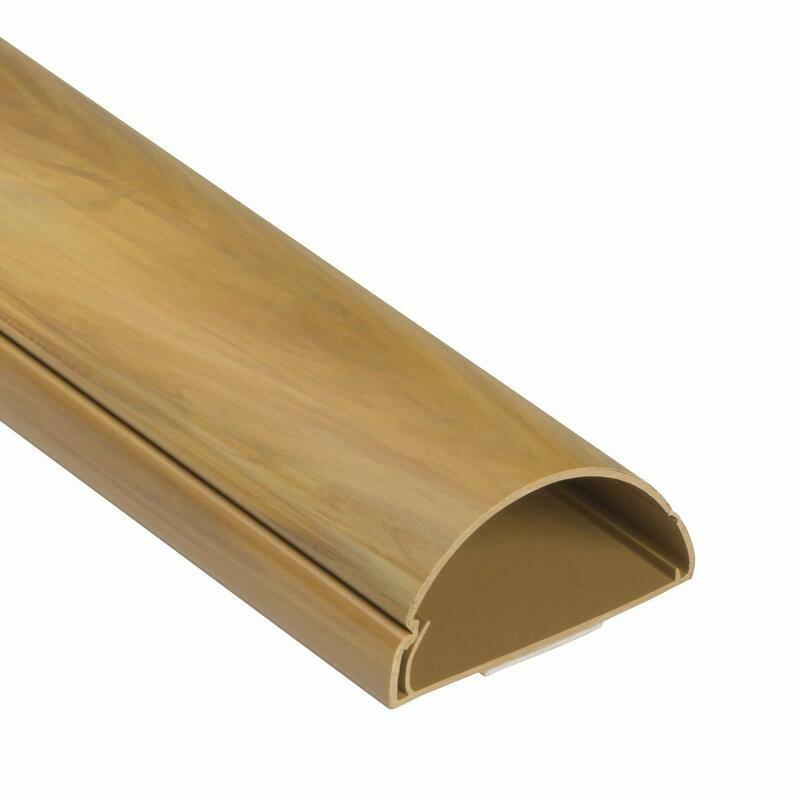 Running the cables in trunking gives a good mid road.We supply and fit D section trunking in a variety of finishes. 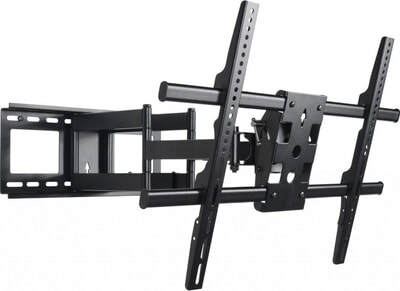 Quick break down of the types of TV wall mounting bracket. 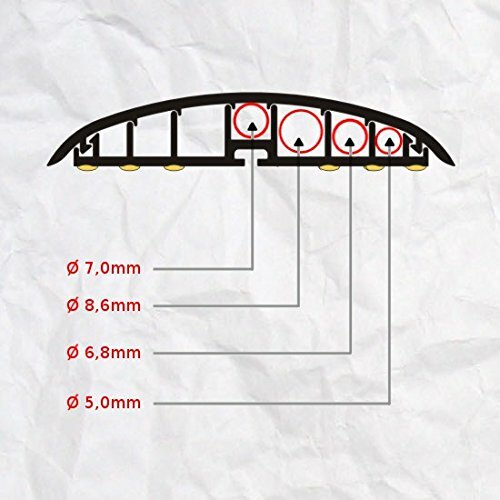 Different designs of brackets from different manufacturers all of them employing the same principles. 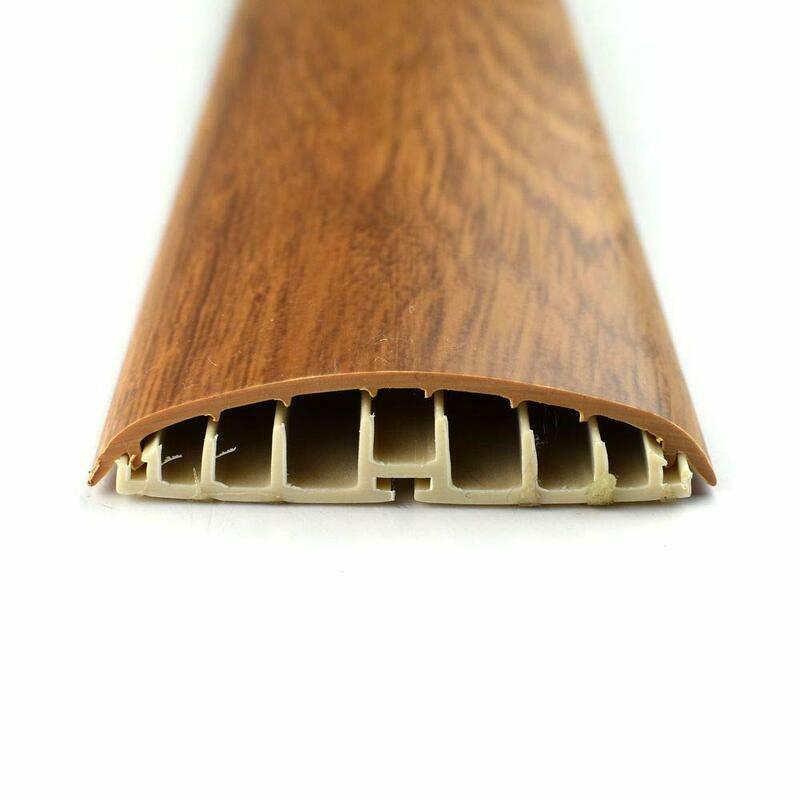 ​the cheapest option to go for,certainly not the best in viewing flexibility etc. These give you a few degrees of tilt angle change,a big improvement over the fixed units but still limiting. These brackets offer the greatest flexibility for positioning your TV to a point any where in the viewing room. Fireplace mounting is ok but if you have a real fire or one that produces heat its a no no. 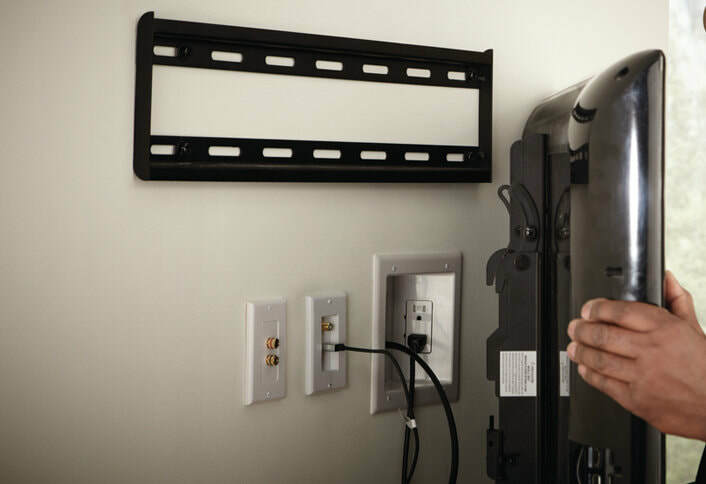 Ideally we need to visit your home and see the room you are planning on fitting the TV,cable runs are another aspect that needs a lot of thought and planning. 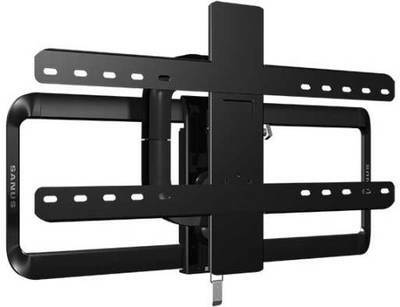 Some very nice motorized TV wall mounts are now coming onto the market giving you a lot of flexibility in your viewing room. 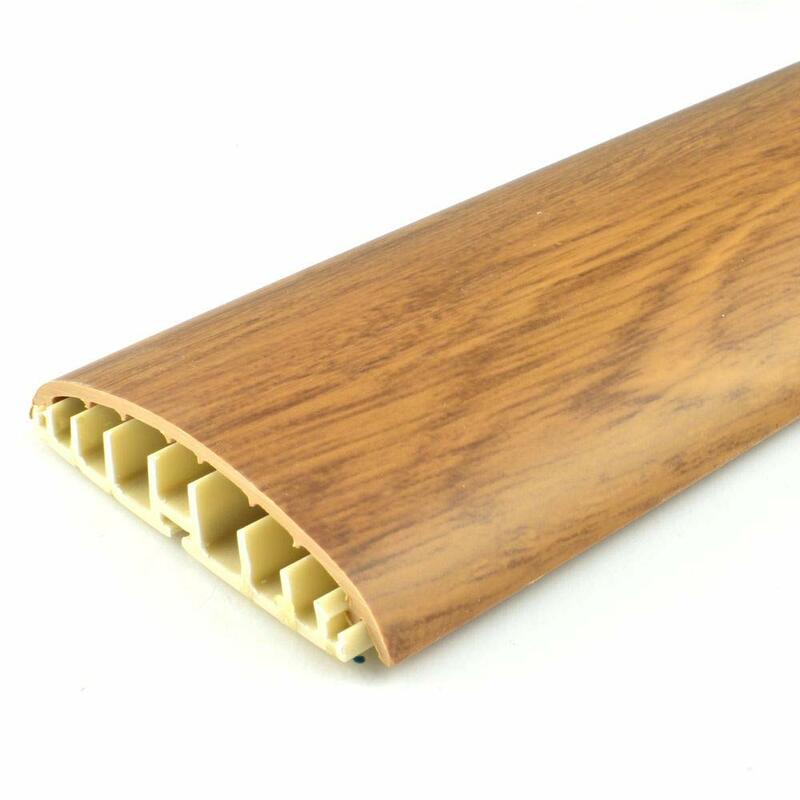 ​We supply and fit these so please contact us for further information,prices start from £300 up to £600 for very elaborate brackets that will track you as you move around the room. ​If you are interested in these ultimate TV wall brackets please call us,they are the absolute compliment to your purchase of a sleek modern television. traditionally TVs the old heavy cathode ray sat on a purpose stand in the corner of the room,usually wood. 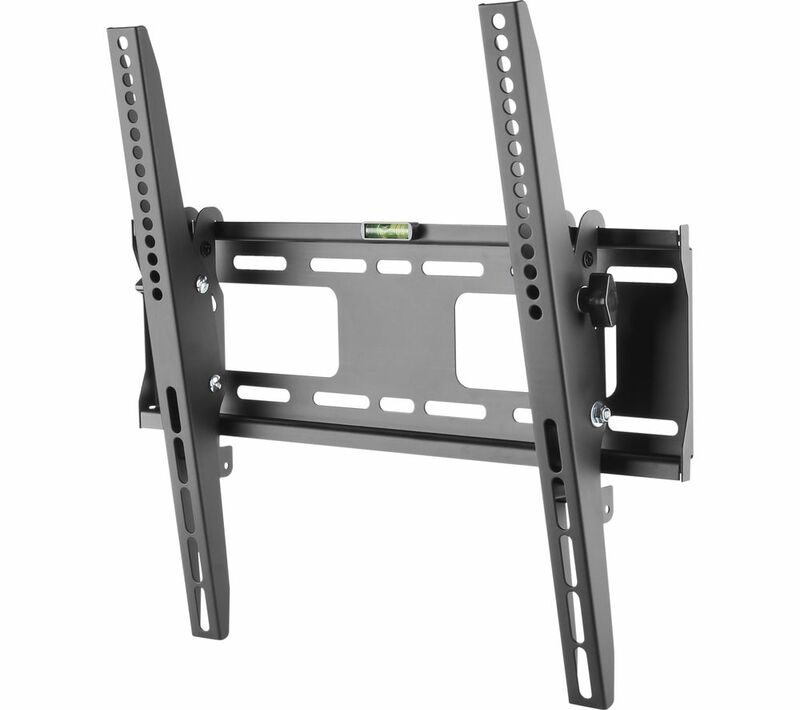 Available now are freestanding mounts able to do a similar job for today's TVs.